Here on MusicRadar, in the build up to Black Friday and Cyber Monday, and throughout the Holiday season, we'll be bringing you the best deals on software developers of all kinds for musicians, drummers, guitarists and producers. Click here for all the best Black Friday/Cyber Monday software deals. Toontrack has been dropping deals all week in the run up to Black Friday and the big day has arrived with even better reductions than before. The EZKeys string machine is now a huge 80% off from €139 down to €28, but hurry as all the deals will end soon. If that's not enough for you, then you'll be pleased to know that both the Pop! and Metal! EZX packs have been slashed by 75% - €17 down from €69. 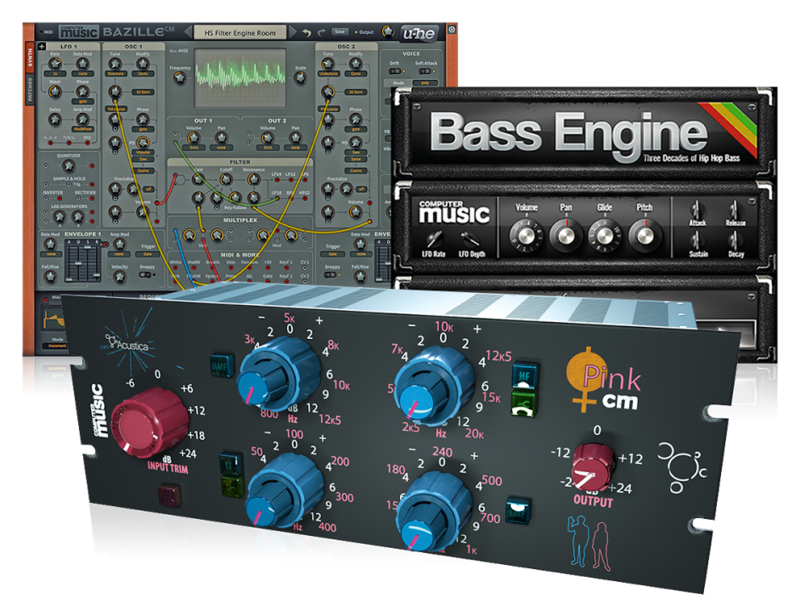 To coincide with this hefty offer, there’s also a 61% off reduction on EZmix packs, including the Colin Richardson pack, which just happens to coincide with Toontrack’s annual Metal Month event. And it’s not just about EZmix either; the Metal Foundry SDX pack of Superior Drummer has been slashed to just €52 from €159, a discount of 67%. Toontrack will be adding new deals throughout the week, so be sure to keep on them as the week progresses. 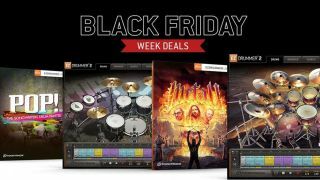 For more details, check out the Toontrack Black Friday deals page now.